The Iron Abbey Gastro Pub is a public house created around artisanal food and drink. Our menu meets classic European fare and All-American comfort food. 39 draft lines and 1 hand pump rotate on a weekly basis with the best in European and American Craft selections. 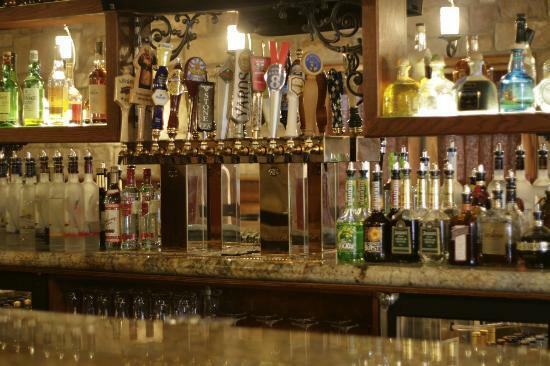 An extensive beer, wine, spirits and cocktail list allows our guests to develop a range of taste; pairing our dishes with their preferred libation.